...to the exam system are almost an ongoing feature of the UK's educational system. OMS offers GCSE and IGCSE from Edexcel, AQA, OCR and CIE Examination Boards. We take academic standards very seriously but also recognise that the key to getting the best from young people under pressure is to create an environment that promotes calm confidence. 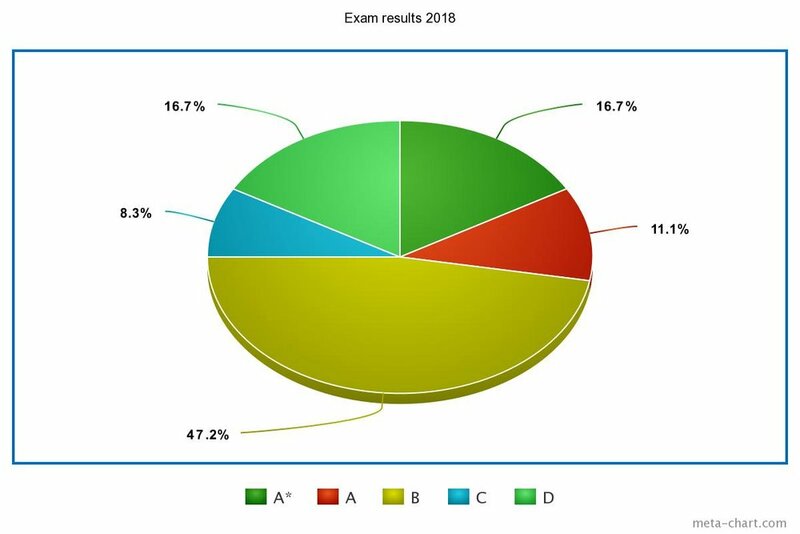 Our pupils achieve great results, typically A* to C.
Students take the bulk of their exams in the May/June examination session but some are also taken in November or January to spread out examinations rather than cramming everything into the final term at school. OMS is accredited by both the Joint Council for Qualifications (JCQ) and Cambridge International Examinations. ...teach a bright child? Well probably not, but it's much much easier. Real teaching skill lies in finding out how an individual works, understanding their learning style and helping them reach their potential. This is what we mean by 'added value' at OMS and it is one of the achievements we are most proud of. OMS children are NOT taught to tests. We prepare children for examinations but first and foremost they are exposed to a rich broad curriculum that is designed to keep the spark of curiosity alive. Once again we are so proud of the children’s achievements. Their achievements! Not taught to tests, but given broad access to the curriculum.